Open plan offices are increasingly popular due to the inclusive feeling they instil, and the cross-team collaboration they encourage, but they can have a downside: confidentiality. One of the popular critiques to having an open-plan office is that there is much less privacy. Acoustic partitions are an ideal way to create a space that isn’t intrusive and provides a level of office soundproofing. Soundproof partitions are an essential for conversations with the Human Resources manager, as these are typically confidential by nature. Employees don’t want to discuss any hostilities at work that could be overheard. This is why some means of soundproofing an office are required. If a work appraisal is due, staff won’t want to discuss their KPIs, things they can improve/are doing wrong or salary in an environment where it could be overheard. 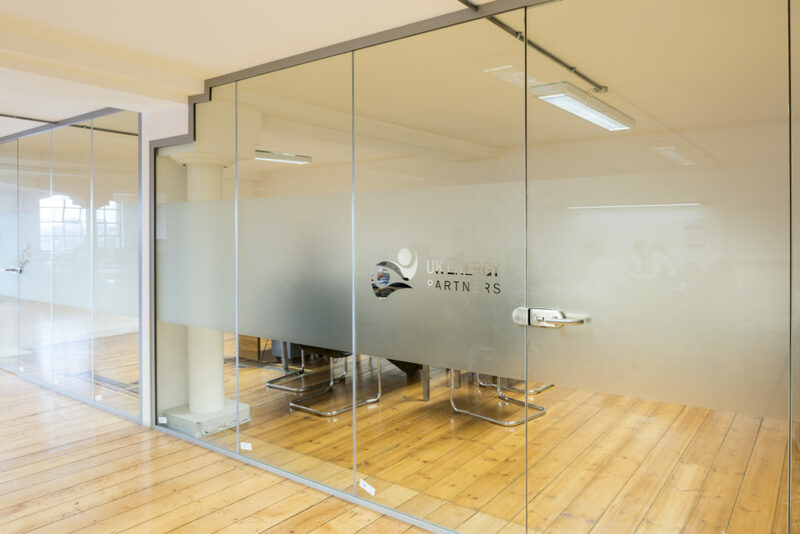 Glass acoustic partitions are both welcoming and provide a degree of noise cancellation, but solid office partitions are recommended for a higher level of soundproofing. As the hours people work are often the same as other businesses, including dentists and doctors, taking personal calls during working hours can be unavoidable. To ensure employees don’t feel uncomfortable answering the phone, soundproof office partitions create a space for workers to slip behind to take and make calls that they would prefer aren’t overheard. In large, open-plan offices there are usually many different departments working in the same space. Due to the different nature of their work, it’s not relevant for everyone to be privy to all discussions, and, as a result, meetings taking place in in the wider office could prove to be disruptive. 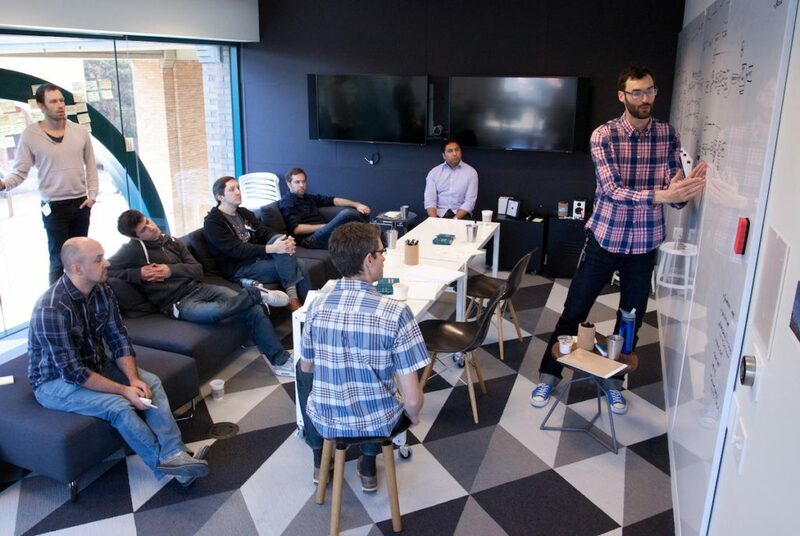 Adding a sectioned off area created by soundproof partitions creates a space for team meetings to take place. 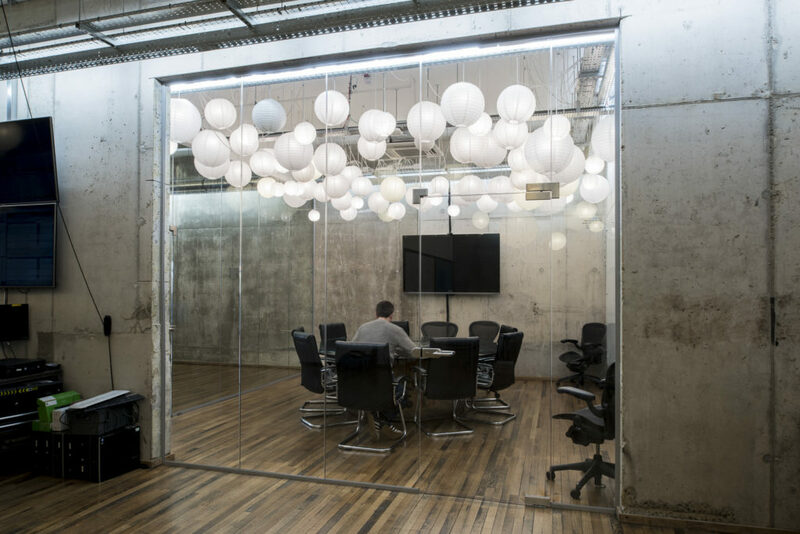 Follow our guide to office soundproofing for more information and advice on the right acoustic partition for your business. To discuss your layout ideas and to find out more about how Applied Workplace can help you with acoustic partitions, get in touch with our friendly team on 01202 577 776. For a price for office partitions, use our free quote calculator.